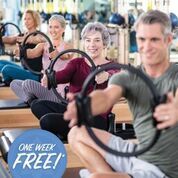 Club Pilates Gilbert- Get a Week Free with Membership! 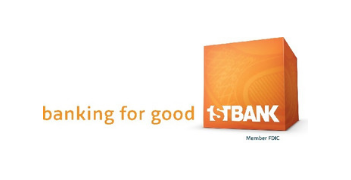 Get a FREE WEEK with Membership! 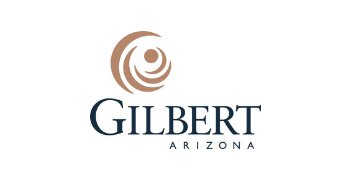 Club Pilates Gilbert National Earth Day!